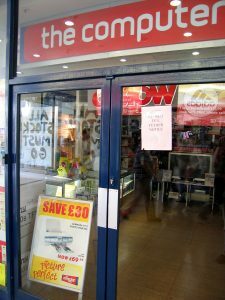 Inflation and Deflation are defined as the the rise and fall of prices for good and services. When prices rise this is called inflation, when prices fall this is called deflation (See: What is Deflation? for more detail). Together they form a delicate balance that is known as economic condition. 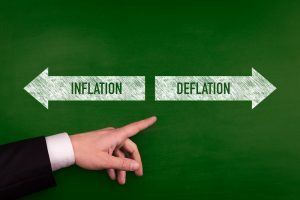 Here is a quick run down of deflation vs inflation concepts. Why Value Investing Works and will Continue to Work? Efficient Markets Theory comes under its fair share of criticism. 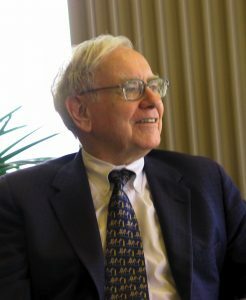 Warren Buffett’s rebuttal of efficient markets involved the presentation of nine different managers who beat the market over long periods of time. Now while efficient markets would have predicted that there would be investors capable of beating the market due to chance, the key to Buffett’s case is that these nine managers all shared two qualities, they all used a value investing strategy and had a personal connection to Buffett. 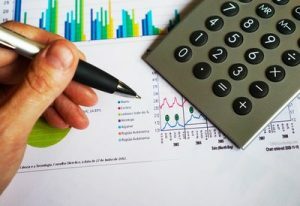 Fundamental analysis refers to the set of techniques investors use to determine a company’s intrinsic value. As a value investor, one uses fundamental analysis to identify companies worth placing a stake in. This type of assessment tries to answer a few questions. 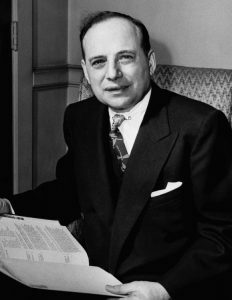 Benjamin Graham, born in the late 1800s, is credited as being the father of the value investing movement. His legacy is the teachings he left behind, showing investors all over the globe how to manage, invest and grow their wealth. The theories and principles he came up with after graduating from Columbia University in 1914 are still in force, even today. In this short guide, we will talk about things you need to know when buying stocks for dividends. 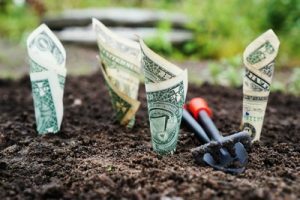 Investing for Dividends: Why Dividends Matter for a Value Investor? Investing for dividends with verifiable undervaluation in the stock value is as close to holy grail of investing as you can get. Dividends are indeed a value investor’s best friend. Sometimes you have to make an exception. 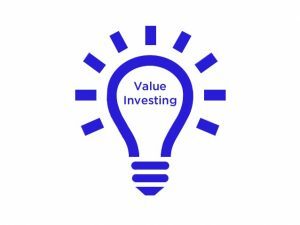 A value investor is someone who looks to buy stocks when they are trading at a discount. But what if there’s an opportunity that’s too good to pass up? An opportunity that exists outside of your usual paradigm? Contrarian investing: Is it the same as Value Investing? While contrarian investing and value investing have differences, at times contrarian investors are cut from the same cloth as value investing. To understand their similarities we must first understand their differences. That’s how much Seth Klarman’s book, Margin of Safety, regularly sells for online. You see, Klarman is a bit of a value investing legend. 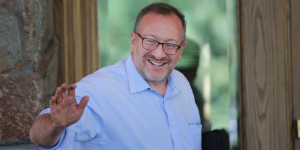 He’s often likened to Warren Buffett when it comes to investment style and philosophy, so much so that Seth Klarman is even referred to as the Oracle of Boston, aping Buffet’s own “Oracle of Omaha” moniker. He’s written one book, and it’s out of print, so you can probably forget about getting your hands on one. Investing for beginners can be a confusing and difficult topic to understand. In this article, we will guide you through the basics of what you need to know before you start, a variety of strategies and tips to help give you the best chance of succeeding, and the myths and mistakes to avoid. After you finish reading, you’ll know where to start, have a better idea of what to expect and how you’re going to invest, and stop thinking that investing in stocks is as scary and complicated as it may sound in the stories you’ve heard. Many words have been written on the topic of how to make money in the stock market. Most of these articles and stock investment advice actually do tremendous disservice to you as a long term investor. But there is something that works if you want to make money with stocks. It is simple to understand, because the idea behind this method just makes sense. This is also how some of the richest investors got so wealthy. 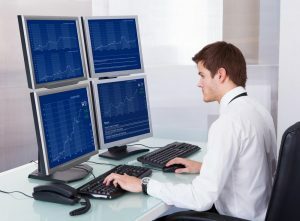 If you are looking for stocks to make quick money, this guide may not be of much assistance. 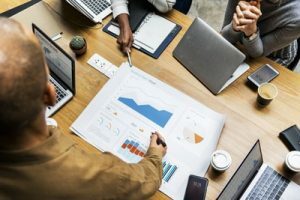 Value investing as an investment practice was popularized by Benjamin Graham and David Dodd in their 1934 classic treatise “Security Analysis”. The idea itself rests on a very simple premise: Stock prices tend to differ from the intrinsic value of the company in the short term. In the long term however, the stock price and the intrinsic value of the company converge. 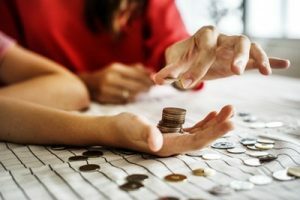 Therefore, if an investor purchases a stock when it can be bought at a discount to the intrinsic value, the investment is likely to be profitable as the stock price rises to erase the discount or even trade at a premium. As we recall, stocks are claims of ownership in the business (also called the Equity) that is publicly distributed. However, this ownership can come in many different nuances. 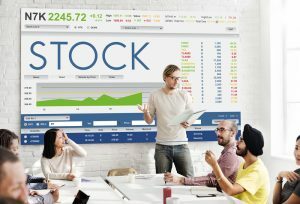 We list different types of stocks that you may encounter in your investment career. Not all of these are exactly a variant of stock ownership, but we have included these here.